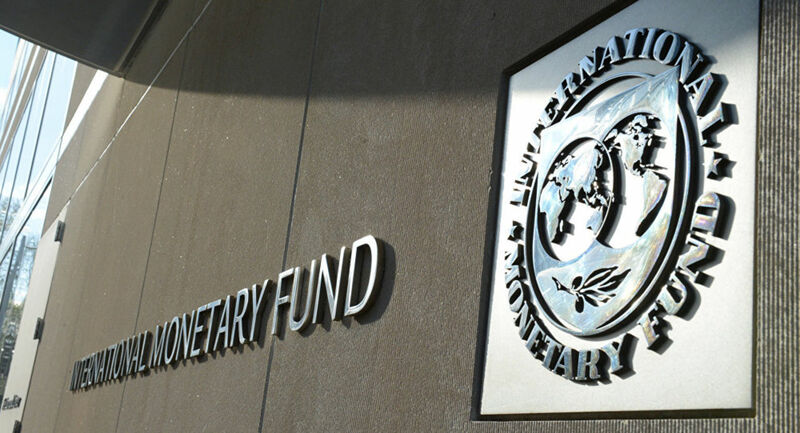 On January 23, 2018, the Executive Board of the International Monetary Fund (IMF) concluded the 2018 Article IV Consultation with Albania. Albania’s economic growth has trended upward in recent years as the country has benefitted from the implementation of reforms and from the economic expansion of its European trade partners. Growth is estimated at 4.2 percent in 2018 and is projected to stay close to this level over the medium term, supported by stronger exports, including tourism, and investments in infrastructure. The exchange rate has appreciated sharply since March 2018, putting downward pressure on inflation, which is expected to rise gradually to reach its 3 percent target by 2021. The fiscal stance was broadly neutral in 2018, and in the absence of additional measures the fiscal deficit is expected to hover around 2 percent of GDP in the medium term. In October, the authorities successfully issued a €500 million Eurobond with a seven-year maturity, at a favorable rate of 3.50 percent. As large energy projects with import-intensive components are tapering off, the current account deficit is expected to narrow to around 6 percent of GDP over the medium term. Although the banking system is well-capitalized and liquid, the provision of credit to support business investments has remained weak. The non-performing loan (NPL) ratio has been lowered to about 13 percent, but pockets of vulnerability remain. Over the medium-term, risks are tilted towards the downside. Albania is strongly exposed to the increasing risks to growth in Europe, notably in its main trading partners. A downturn in these countries could spill over through lower exports, remittances, and foreign direct investment. Moreover, the expected tightening in global financial conditions would raise Albania’s cost of financing. On the domestic side, public debt is high, while low domestic savings and the absence of large institutional investors amplify dependence on foreign sources of financing. The increasing reliance on PPPs for infrastructure projects has resulted in rising contingent liabilities. Domestic risks also include the impact of drought on electricity generation, creating risks to the budget. Executive Directors agreed with the thrust of the staff appraisal. They welcomed Albania’s continued economic growth. Directors encouraged the authorities to use the current favorable economic environment to further advance policies and structural reforms to entrench macroeconomic stability, build buffers, and foster sustainable and inclusive growth. Directors encouraged additional fiscal consolidation to build stronger buffers. Accordingly, they recommended lowering the fiscal deficit further and accelerating the reduction in public debt, including through stronger revenue measures. Directors welcomed the authorities’ aim to achieve a simple, predictable tax system and encouraged them to focus on broadening the tax base and to avoid ad‑hoc tax measures that create distortions in the tax system. Directors recommended containing fiscal risks, including those stemming from public‑private partnerships (PPPs). They highlighted the need to consolidate and strengthen the decision‑making processes in public investment management and underscored the importance of ensuring value for money for PPP projects through competitive bidding. Directors also called for determined measures to halt the persistent build‑up of government arrears, as these hurt private economic activity and undermine trust in the public sector. Directors agreed that the accommodative monetary policy stance remains appropriate. They considered that the normalization of monetary policy should remain data dependent, aimed at reaching the inflation target over the medium term. Directors welcomed the authorities’ commitment to maintain exchange rate flexibility and agreed that interventions should be temporary and limited to preventing disorderly market conditions and a destabilization of inflation. Directors called for strong measures to address the bottlenecks to credit growth and to improve the effectiveness of monetary transmission. They encouraged the authorities to expedite the implementation of de‑euroization measures, and to address structural weaknesses in the provision of credit, including continued high NPLs. Strengthening property rights and insolvency regimes will be helpful in this regard. Directors emphasized that the authorities should continue to strengthen financial supervision to safeguard financial stability within the changing architecture of the banking sector. They also encouraged the authorities to continue to enhance the AML/CFT framework. Directors called for resolute structural reforms to improve the business climate, with emphasis on strengthening the rule of law. Welcoming the progress thus far, they underscored that it is important to complete the ongoing judicial reform and strengthen anti‑corruption efforts. Directors emphasized the need to reduce the pervasive informality, by maintaining a simple and fair tax system, sustaining improvements in tax collection, and by increasing the quality of public services. It is expected that the next Article IV Consultation with Albania will be held on the standard 12‑month cycle.